CHICAGO (WLS) -- Fare increases and services cuts on Metra will take effect in February. 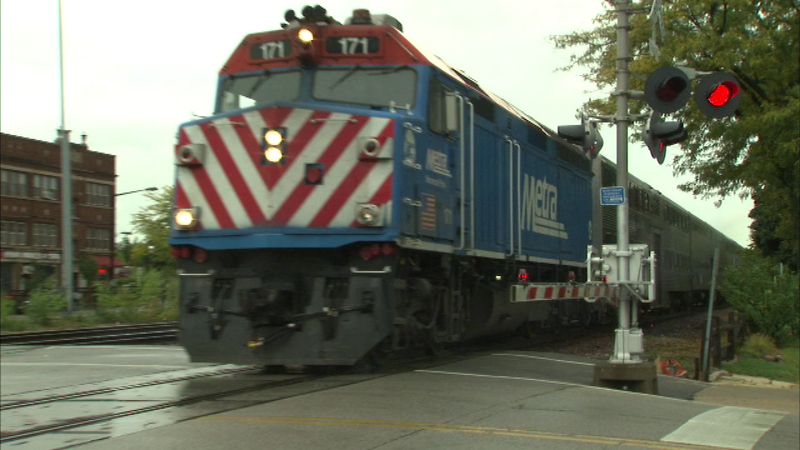 Metra says some reduced fare tickets and passes will also go up. Metra says service cuts on five lines will go into effect on Feb. 5.Weekday trains will be curtailed or eliminated on the North Central Service, SouthWest Service and Rock Island Line, and weekend trains will be cut on the Milwaukee District North Line. "We are raising fares because everything we did last year will cost more to do this year," said Metra CEO/Executive Director Jim Derwinski. "And we are raising fares because the public subsidies that would normally help us cover those rising costs have been cut. We are simply using these funds to cover the increased costs of operating the railroad." For more information on the changes, visit metrarail.com.